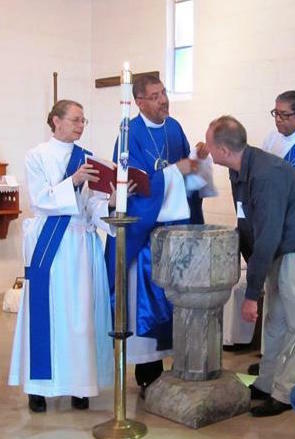 Membership in the Episcopal Church is through Holy Baptism. Services of Baptism are offered throughout the year. Those who have been baptized may register their baptism in the Episcopal Church by informing the parish office. Those who were baptized at an early age in another communion and have not made a mature affirmation of their baptism may do so through Confirmation in the Episcopal Church. People who were baptized at a mature age in another communion may be received into the Episcopal Church by a bishop. 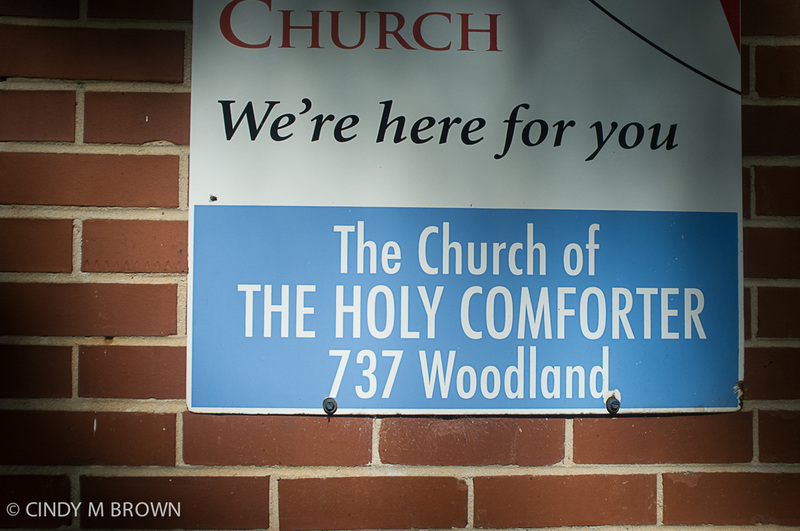 Episcopalians who desire to transfer their membership registration to Holy Comforter may do so by informing the parish office. 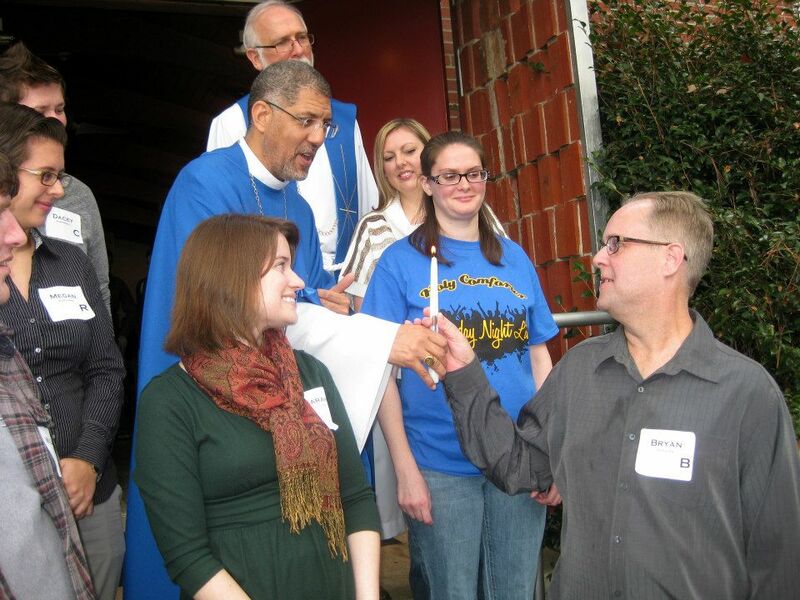 The service of reception is for those who have been both baptized and confirmed in another Christian denomination but who wish to become Episcopalians. These persons would be "received" into the Episcopal Church at a service with a bishop. According to the Book of Common Prayer, "Confirmation is the rite in which we express a mature commitment to Christ and receive strength from the Holy Spirit through prayer and the laying on of hands by a bishop." Confirmation is an affirmation of baptismal vows. Persons are confirmed at a service with a bishop. Through confirmation, teenagers reaffirm the baptismal vows that their parents made for them when they were baptized as infants. Adults who are baptized by the bishop are considered to be both baptized and confirmed at the same time.